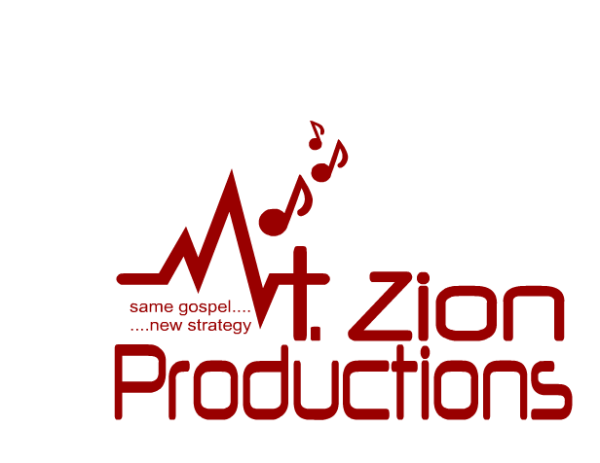 Mount Zion Productions was started by Jason Providence in 2010, after seeing the need for a better and easier way for Gospel artist to record and create new songs. Mount Zion Productions has since grown into a music production company writing, composing, and creating audio and video masterpieces for the music community. Our aim is to bring you nothing but the best in music production.